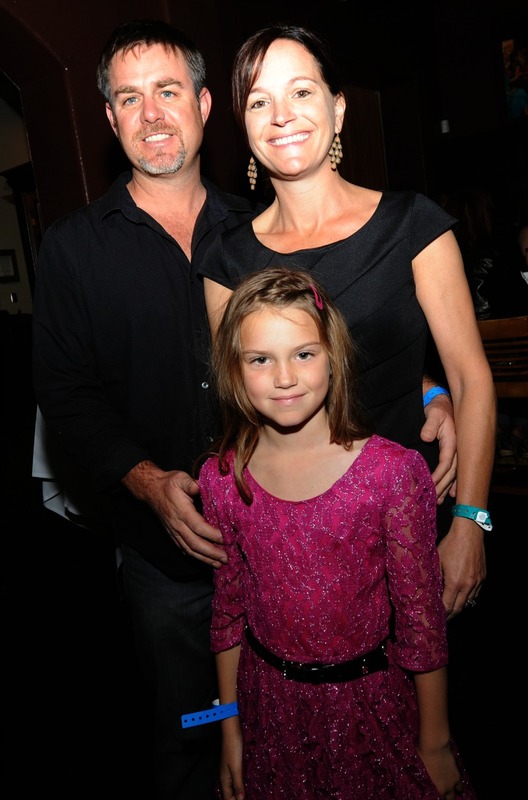 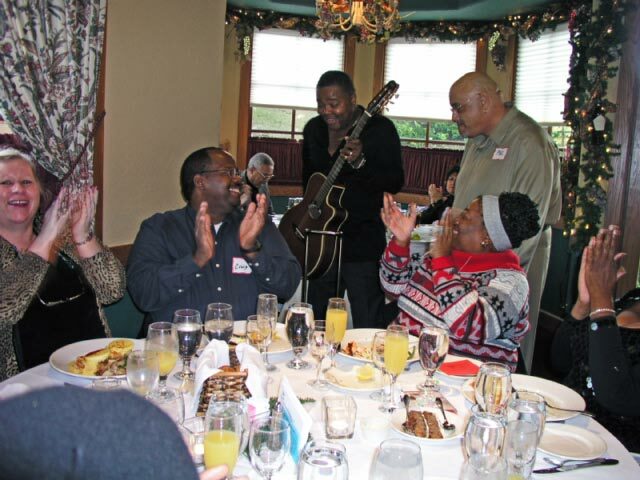 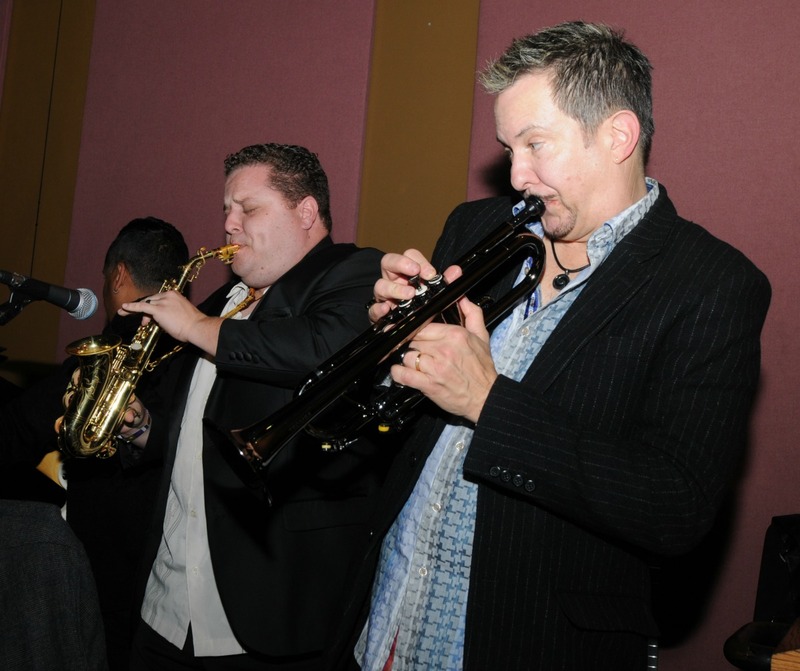 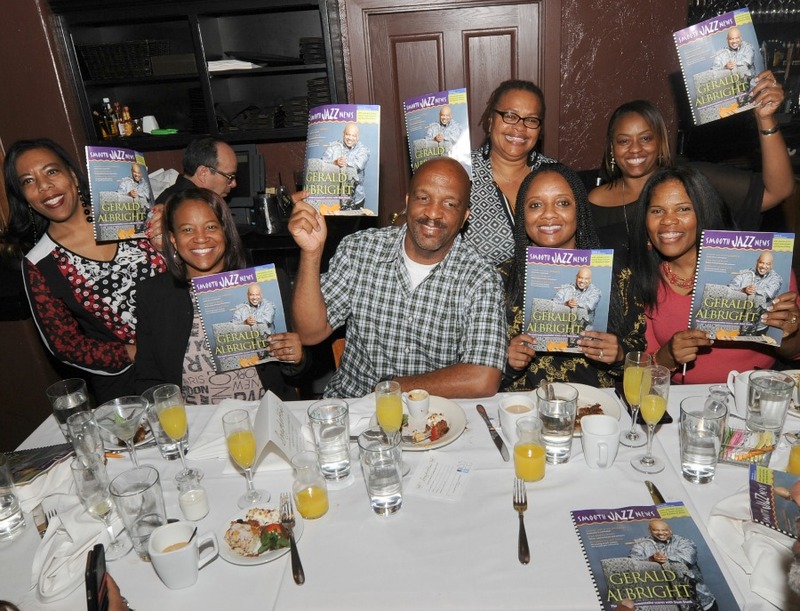 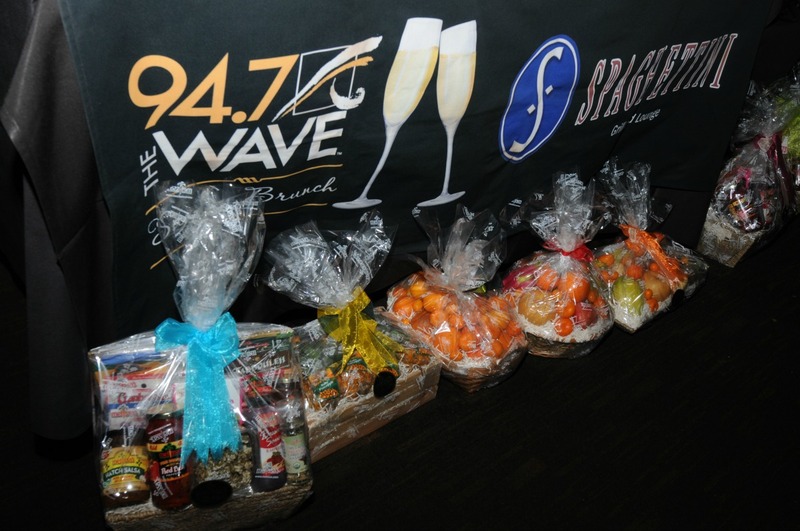 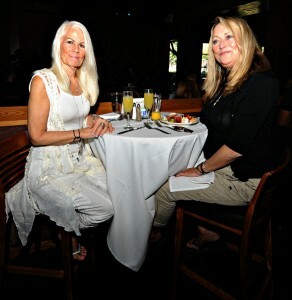 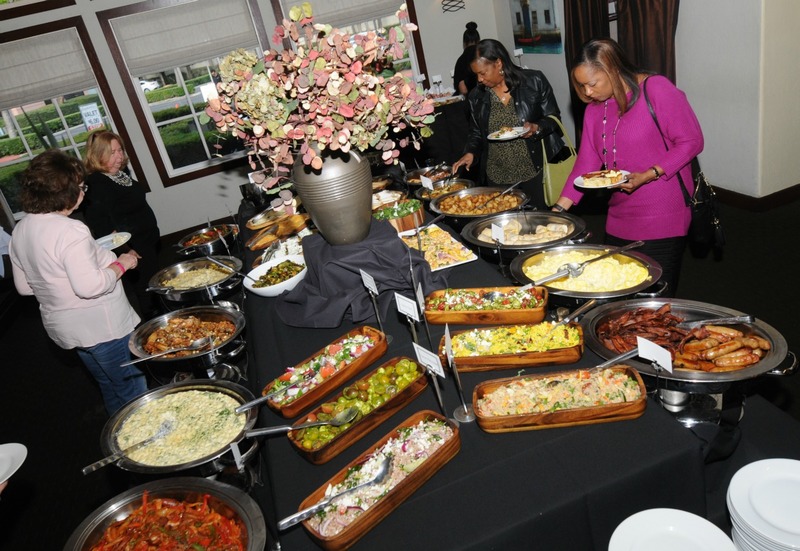 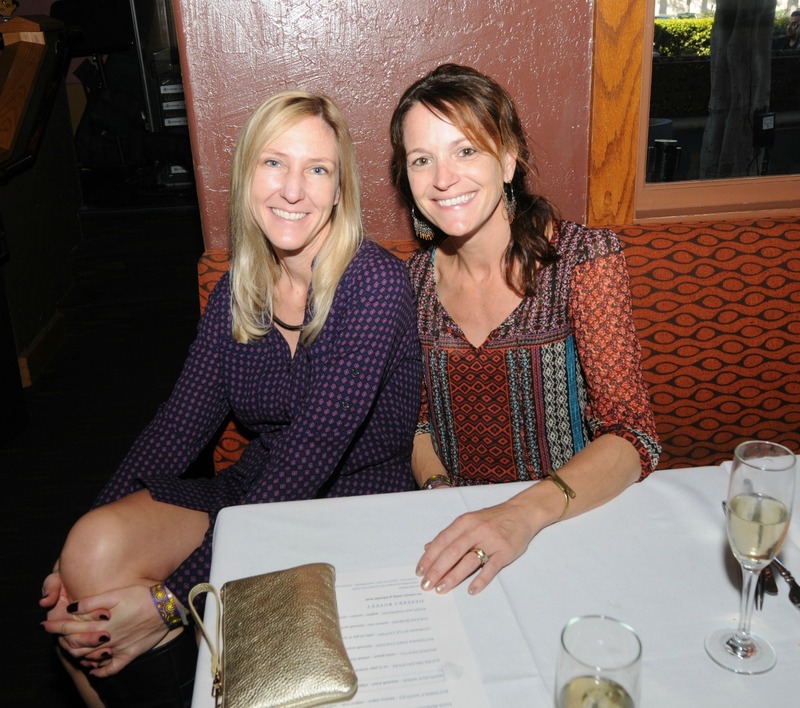 More than a decade ago, we began hosting a brunch party for our advertisers each December at Spaghettini Italian Grill & Jazz Club in Seal Beach California. 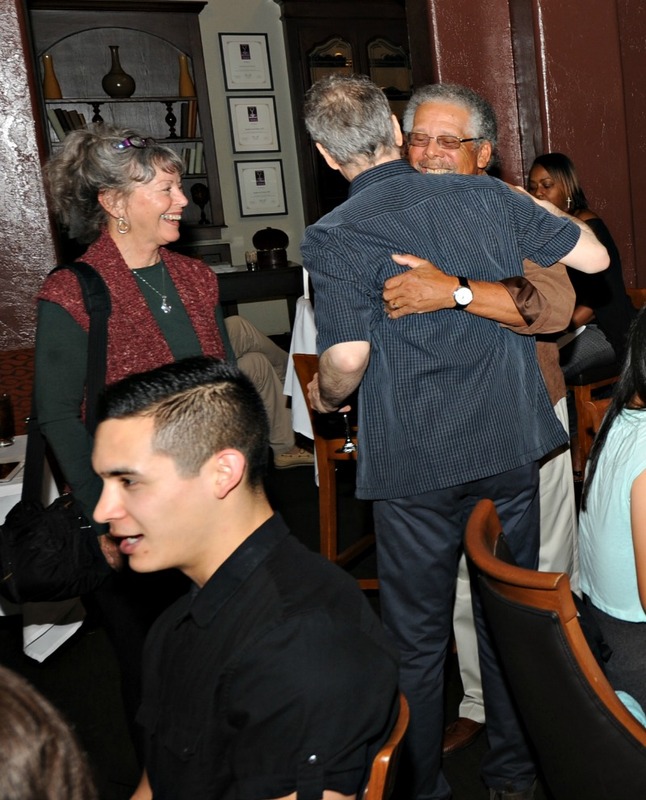 Back then, we reserved a private dining room to celebrate the holidays and to thank all of the people who had advertised with us throughout the year. We also invited our staff, volunteers and a couple of artists and musicians. 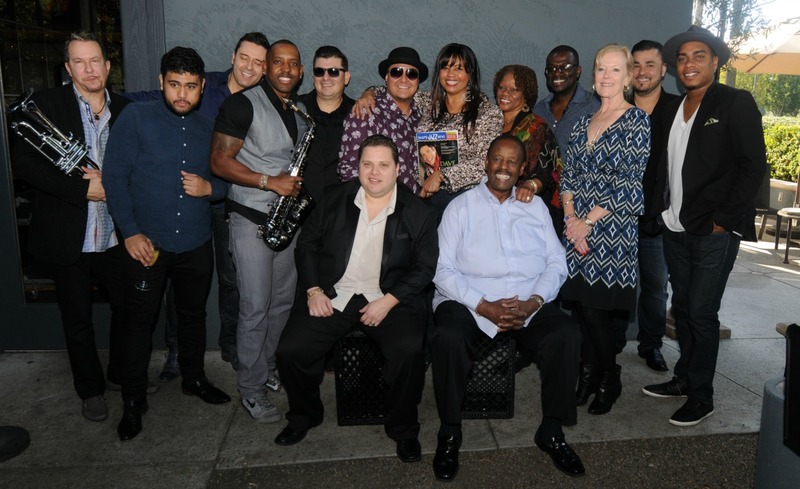 One year, Phil Perry sang as Ray Fuller accompanied him on guitar, all unplugged, and all within the intimate “Wine Cellar Room” in the back of the restaurant. As the popularity of the magazine grew, thanks to the support of our advertisers and loyal readers, so did attendance at our anniversary parties. So, we moved our the festivities into the performance lounge. There, we reserved 25- to 30 seats, leaving several tables and bar stools available for the general public to reserve. 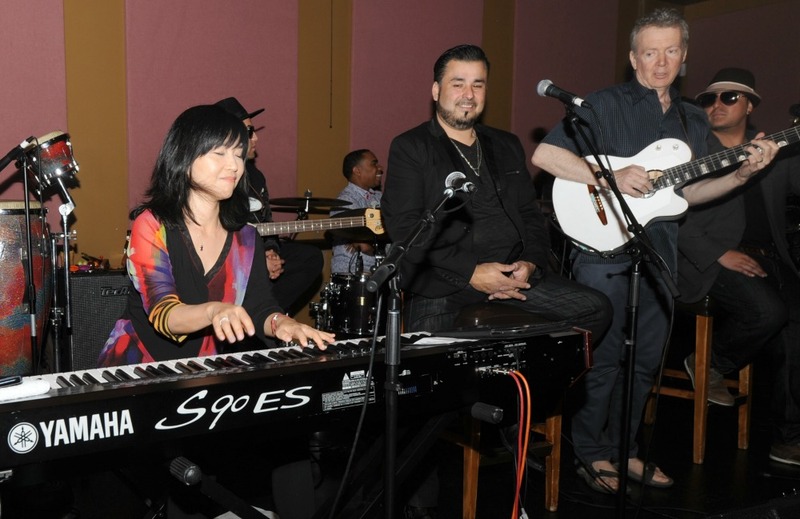 Now, everyone could celebrate with us and also enjoy performances by our special musical guests, which have included Dave Koz, Peter White, Rick Braun, Brian Culbertson, Richard Elliot, Euge Groove, Mindi Abair, Paul Taylor, Keiko Matsui, Gregg Karukas, Steve Oliver & more. 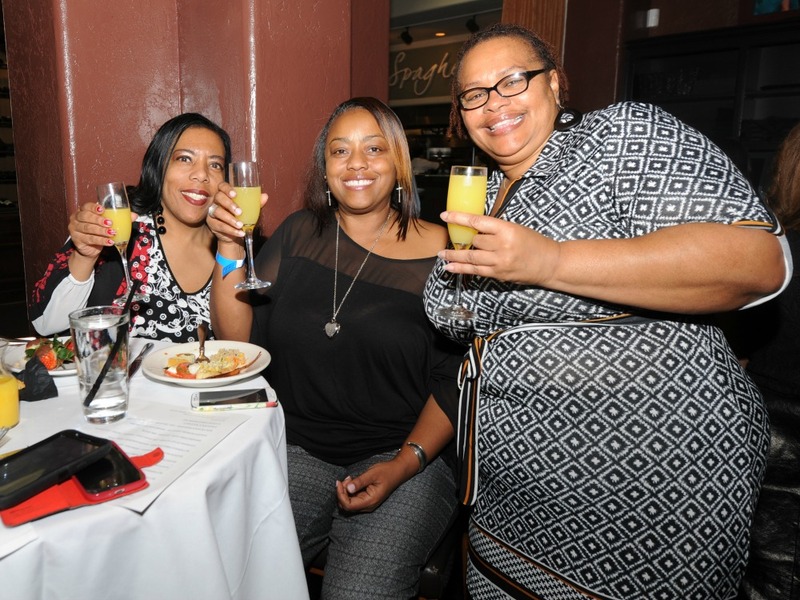 We soon outgrew that space, so we started hosting two brunch parties on separate Sundays. 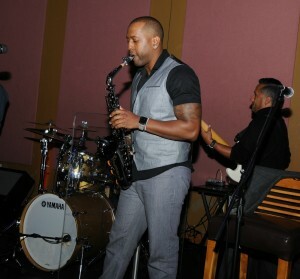 And, that’s what we continue to do today. 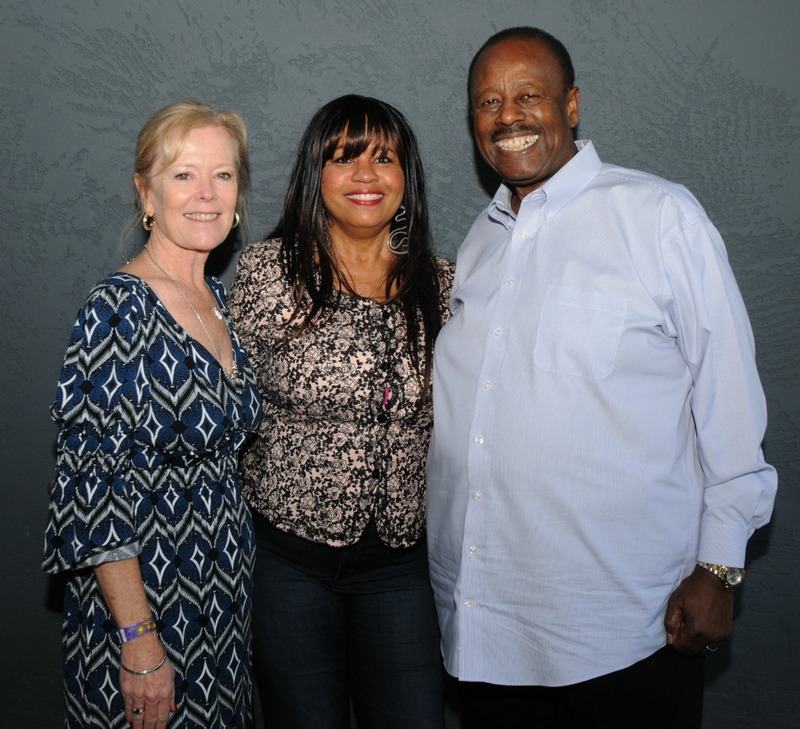 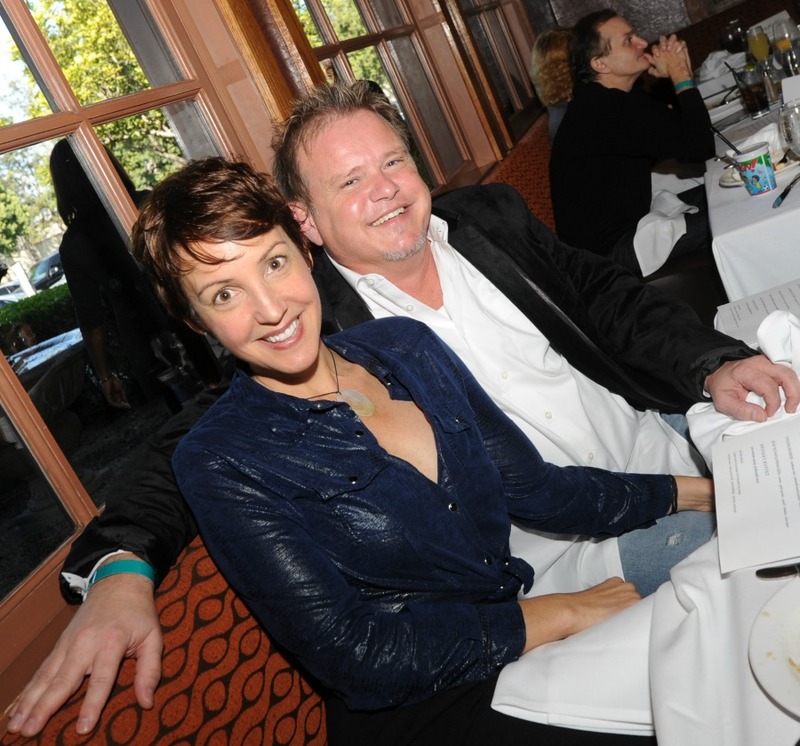 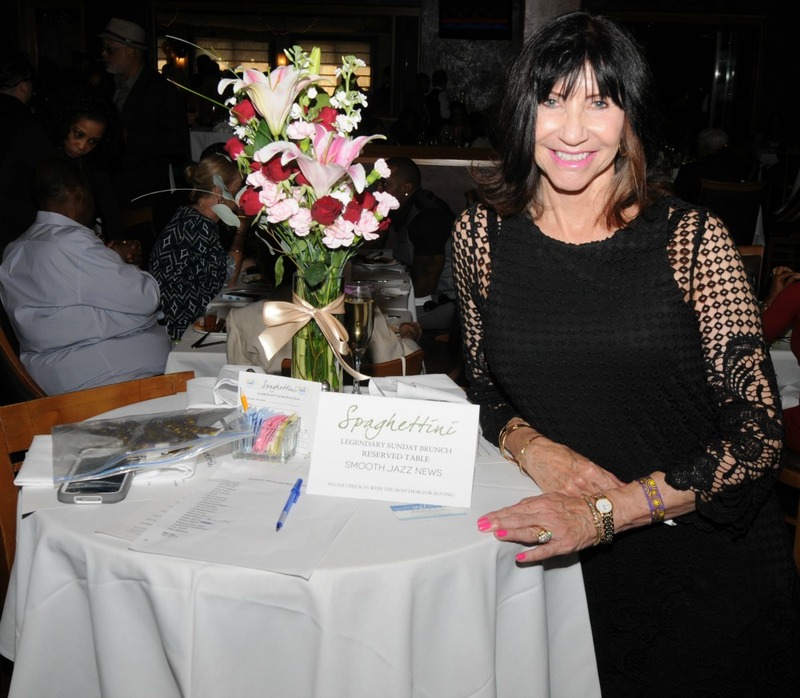 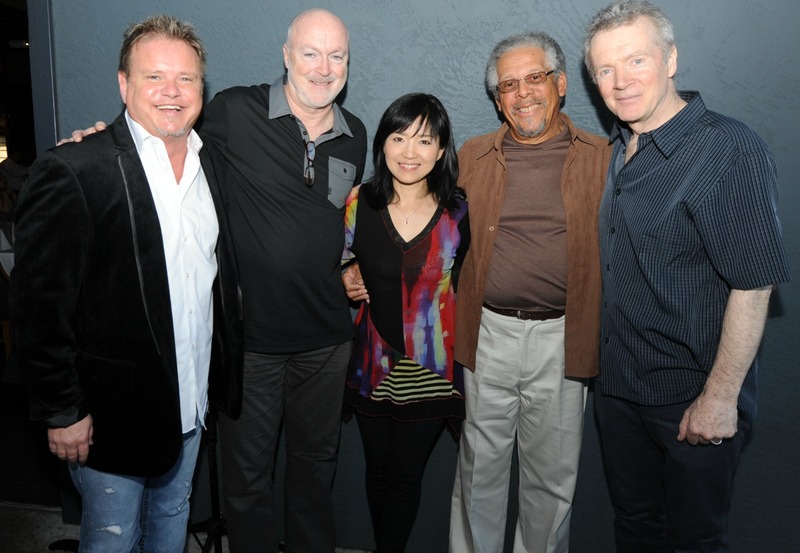 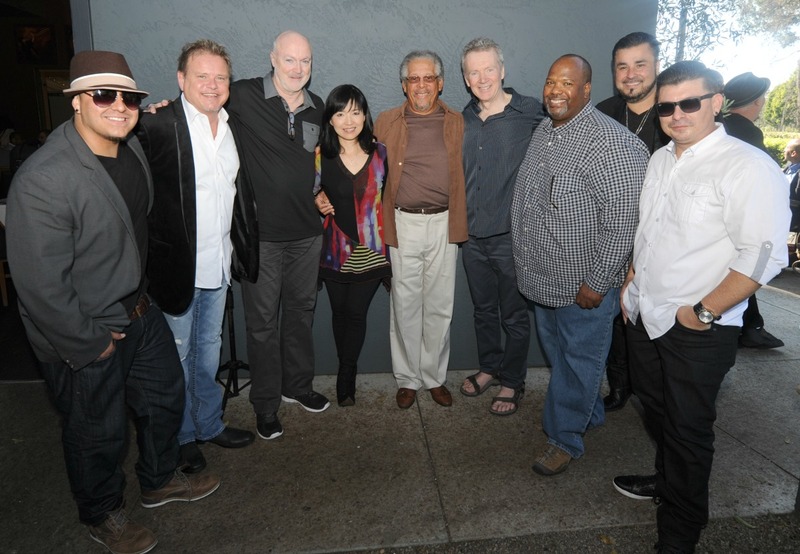 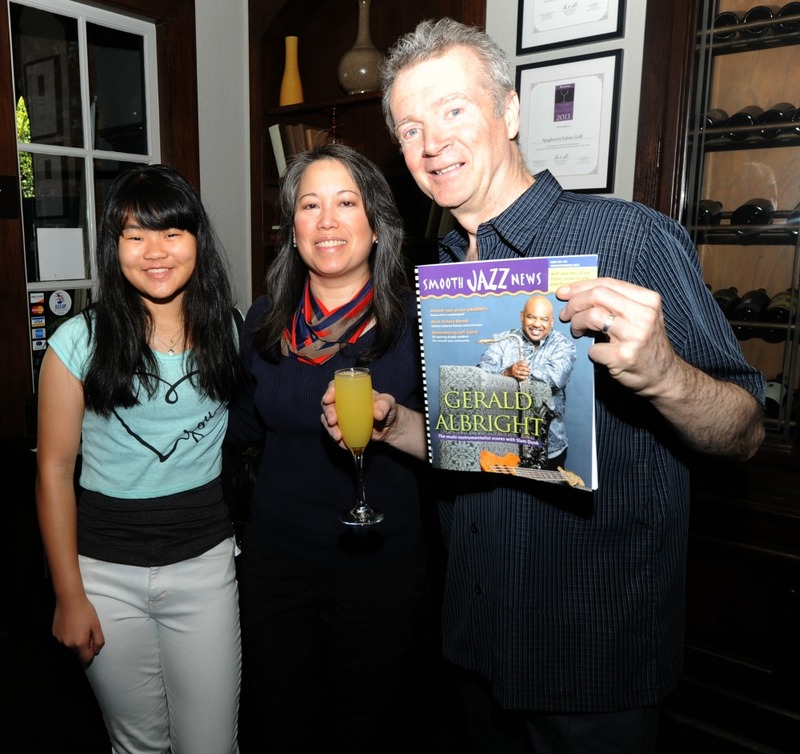 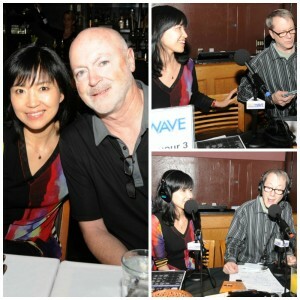 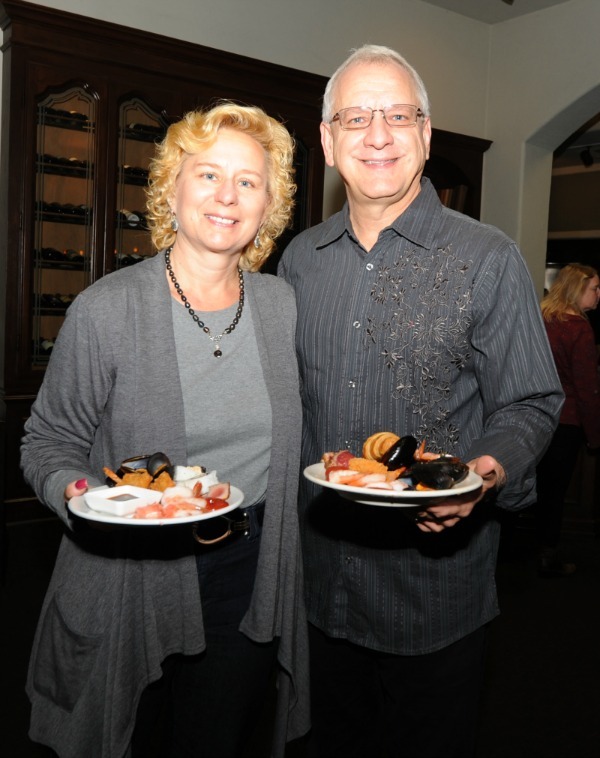 We celebrated the 16th year of publishing Smooth Jazz News on Sunday, Jan. 24, at Spaghettini Seal Beach, and I’m posting photos from that here. We’re hosting our second brunch party on Feb. 21. And, I hope you can celebrate with us. 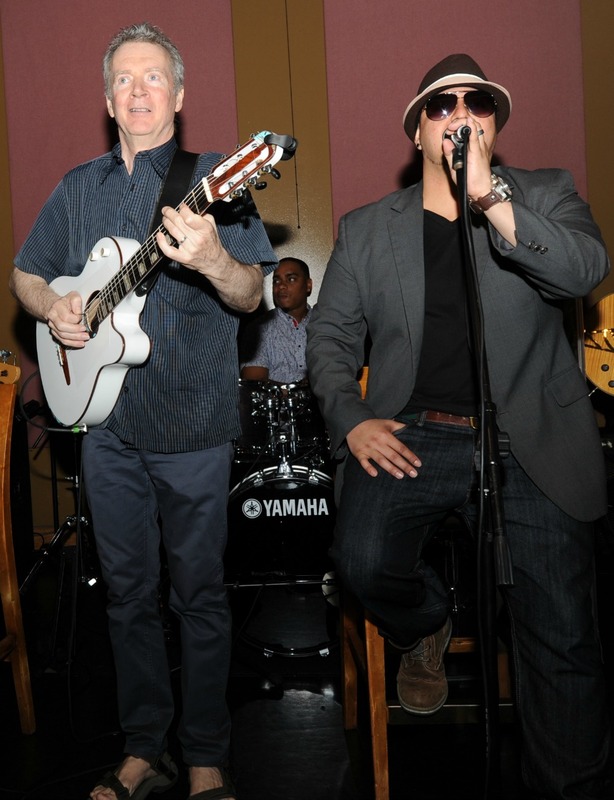 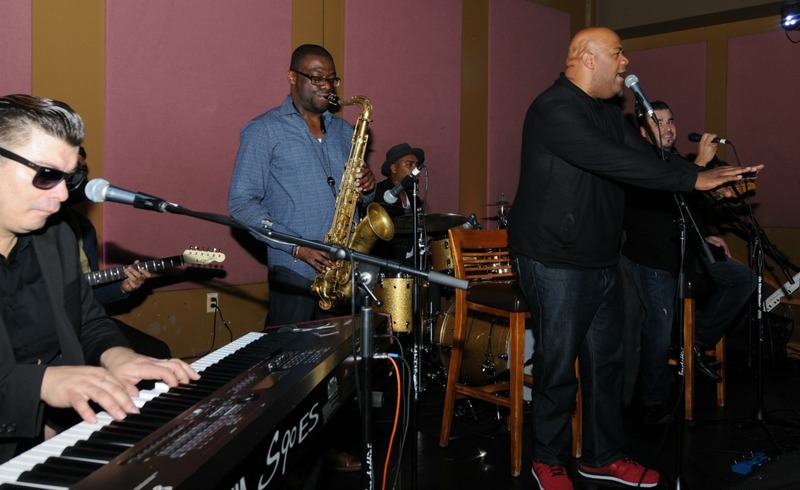 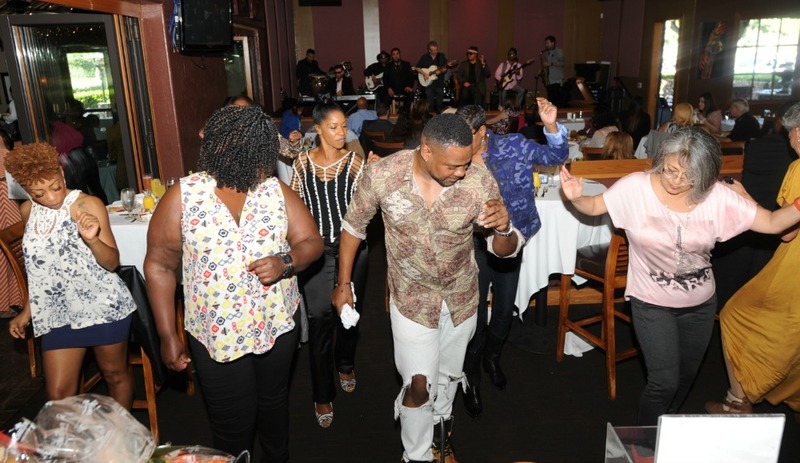 Vocalist Derek Bordeaux will performing in the lounge, and our some of our guest artists will sit in with the band. GRAMMY-winning keyboardist Gregg Karukas will be among then. 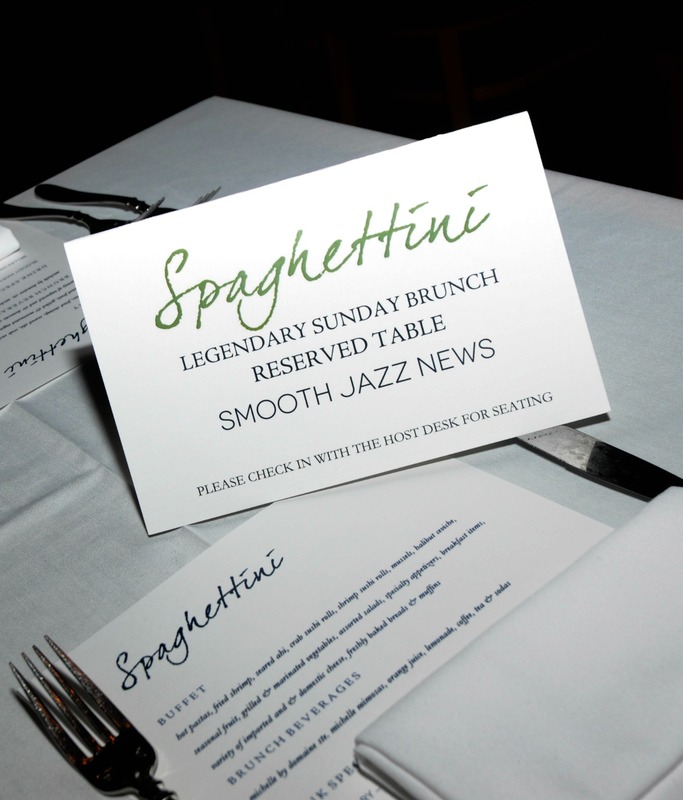 Smooth Jazz News’ 16th Anniversary Brunch Party & Jam Session is scheduled for Sunday, Feb. 21, 11am, at Spaghettini Fine Dining & Entertainment, 3005 Old Ranch Pkwy., Seal Beach, California. 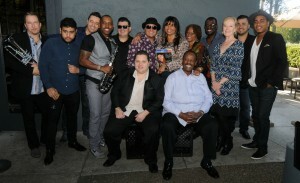 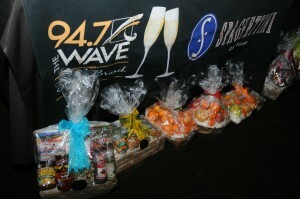 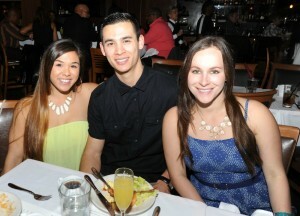 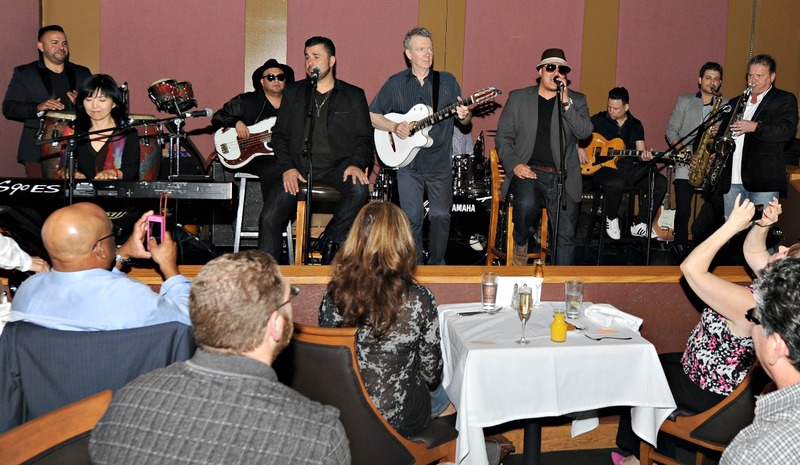 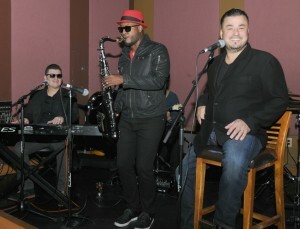 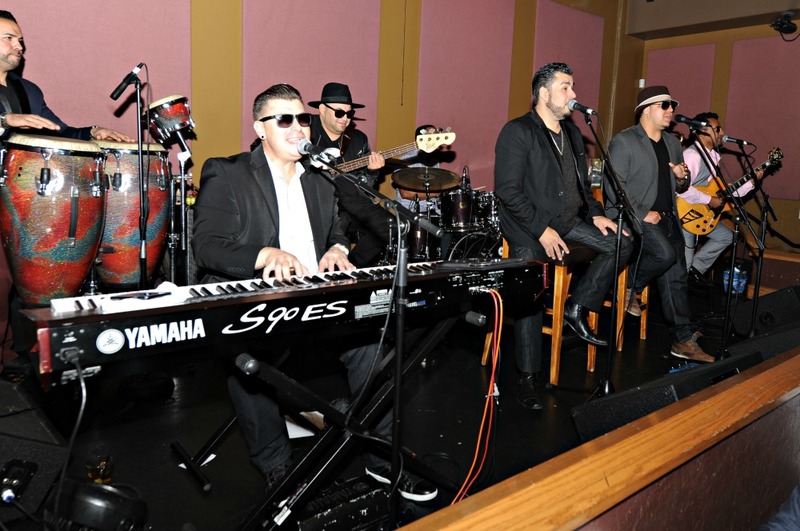 For reservations and information, call 562-596-2199 or visit www.spaghettinisb.com. 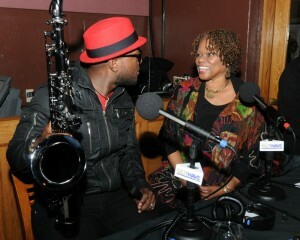 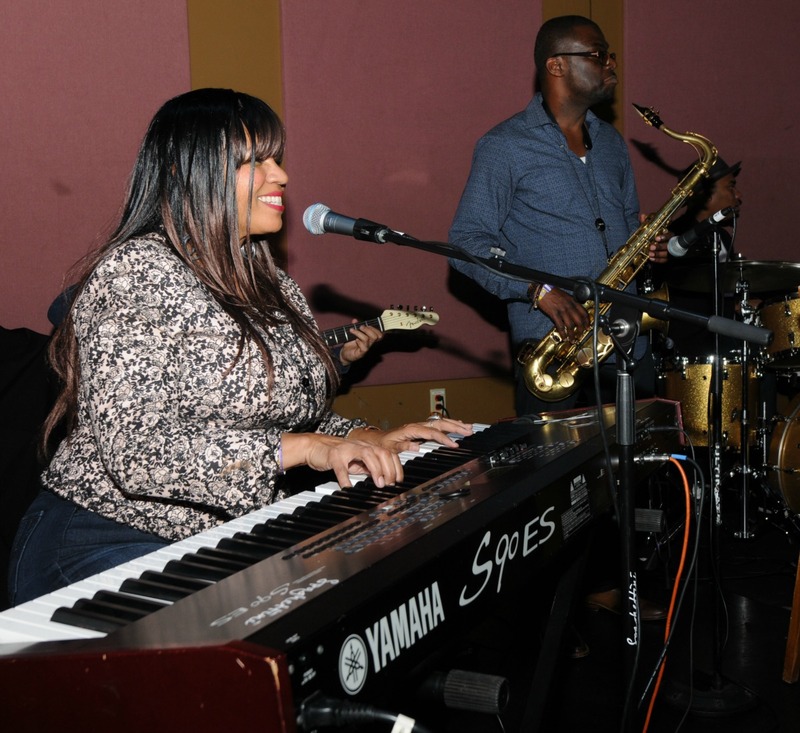 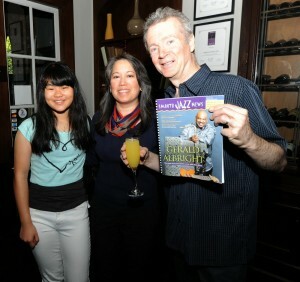 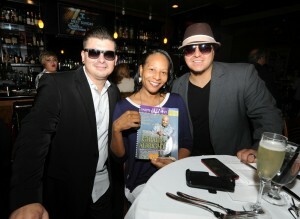 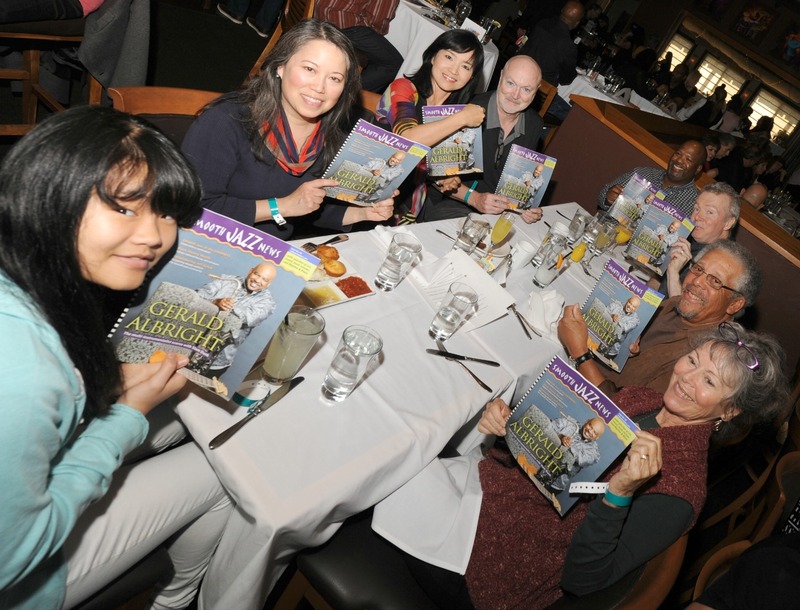 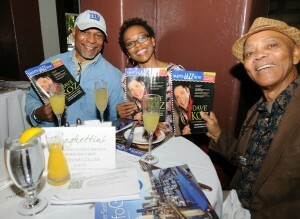 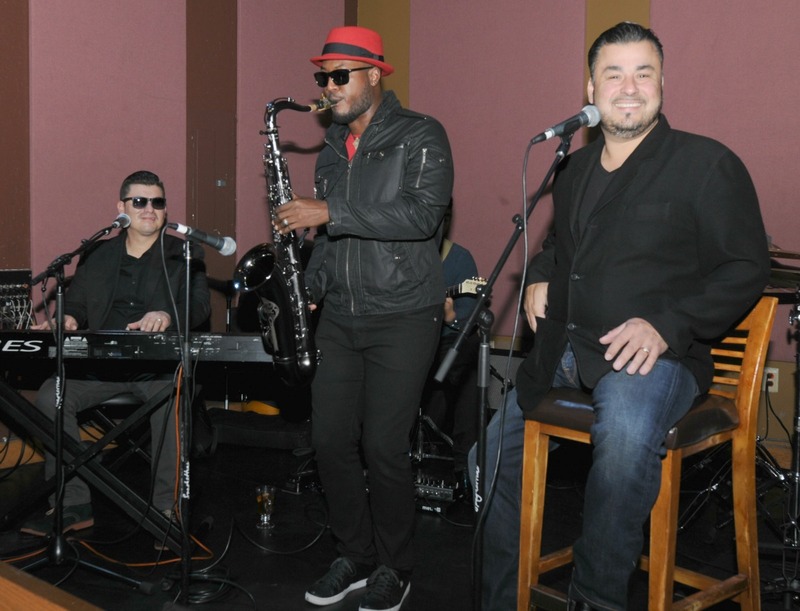 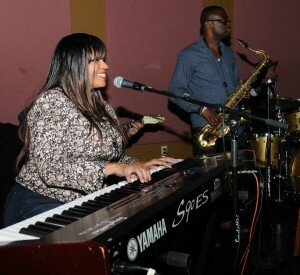 This entry was posted in Current Smooth Jazz News issue, Jazz Buzz and tagged DW3, Elan Trotman, Gail Jhonson, Marqueal Jordan, Smooth Jazz News 16th Anniversary Brunch & Jam Session, Spaghettini Seal Beach, Spaghettini's Legendary Sunday Brunch on February 1, 2016 by Melanie.